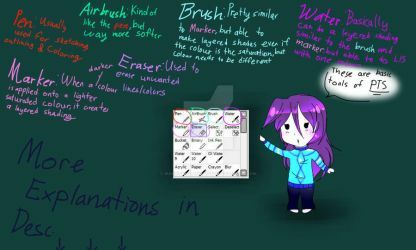 -Teaching how to use the program, Paint Tool SAI. 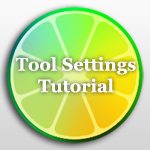 Example: Starting Paint Tool SAI, Paint Tool SAI Shortcuts, etc. So what's this all about? A while back I decided that it would be best to create a place where tutorials that are vital to Manga/Anime artists to have a home, an easy place to reach if they felt that they ever needed it. One by one articles featuring tutorials based off of specific trades and mediums will be posted, and in the end a master article that'll unite them all together. The hope is to have as much as possible in one easy to reach place. This time around its Paint Tool Sai's turn.